While the brand remains top in its category for ‘first mentions' at 32 per cent, Tip Top is not only interested in maintaining that status, but also growing it. As part of this ambition, it's spending 10 per cent of the marketing budget on trying something new. The pop up café was one such event, with more to come next year, head of brands and communications at Tip Top, Justine Cotter, told CMO. In 2015, Tip Top underwent a brand refresh to appeal to today’s consumer, via an updated logo, packaging and point of sale, as well as a communication campaign, to make it relevant to a new generation. But that didn't mean throwing out the old. The brand has retained its ‘Good on ya, Mum’ jingle, which launched in the 1970s. “Top Top is an iconic brand within the market, it’s been around for 60 years, and it’s definitely a positive working on an iconic brand. But we have to work hard to maintain this level,” Cotter said. “The refresh back in 2015 was an opportunity to make the brand bolder. Previously, the logo was smaller on the pack, and there was no unified look. So we decided to make it more confident and easily identifiable and appealing across packaging and point-of-sale. We are pleased with the result, and we’ve seen an increase across our brand measures. “However, we must stay relevant for today’s consumers, and not just in our communication, but continue momentum with new offerings as well." One of these was the Tip Top sandwich thins range, which launched in response to consumer demand for a lighter lunchtime offer and something different. “This brought excitement to the bread isle, and we've managed to achieve 20 per cent penetration since launch,” Cotter said. Along with launching new products, Cotter is also a big believer in consistent messaging. 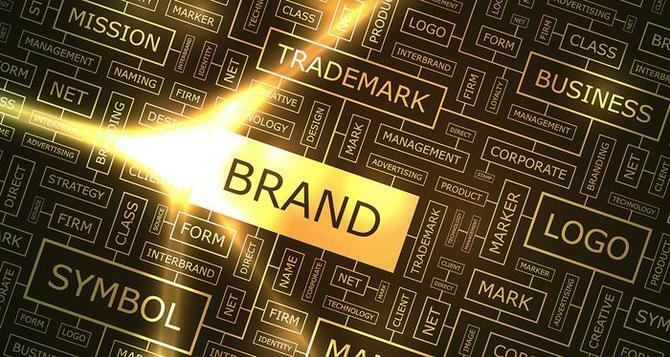 While it is tempting as marketers to keep changing things up all the time, a brand must also remain true to itself because this is what consumers expect, particularly when you're talking about an icon, she said. “We are not looking to reinvent the wheel when it comes to communication, we want to connect with consumers, mainly Aussie families, on an emotional level, and evoke trust and happiness and positivity," she continued. Tip Top is also connecting via an online community of about 2000 consumers, as well as monitoring various metrics. “We run continuous dialogue with our community around different new product development ideas, advertising; the beauty is you can ask your consumers questions and 24 hours later you have an answer,” Cotter explained. “This is not the only way we listen. We also monitor social media, undertake qualitative research, and measure success with a variety of metrics, such as sales data, advertising diagnostics, brand health tracking, and market mix models with ROI and volume contribution. “Of course, we are looking for continual improvement, but also with the freedom to play and engage with target audience. Our first ever pop-up café was trying something different for us. It’s about getting that balance between paid, earned and owned media.